​Looking for a job, fate brings Auburn to an exclusive art gallery, where the eccentric owner, Owen, offers her the job. However, the undeniable chemistry between them is overshadowed by secrets they are keeping and issues they face in their lives. Can the past hold the key to their future happiness. I’m not a huge romance reader but found this sentimental romance a compelling read. 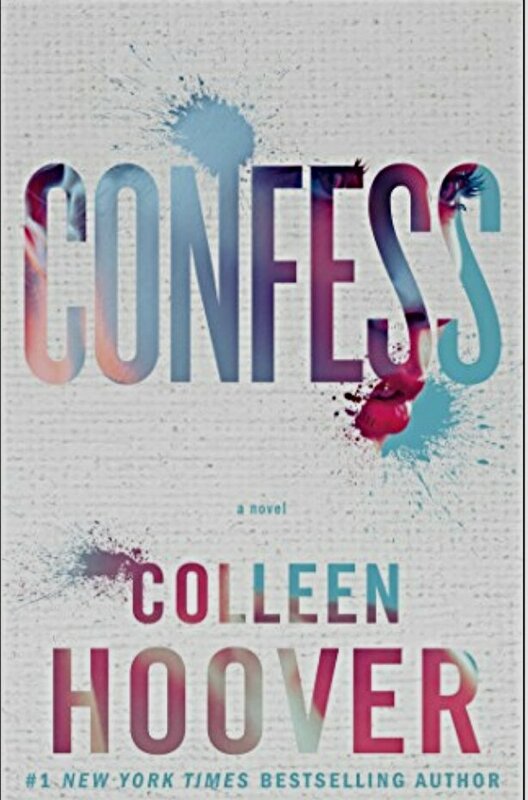 The mystery behind the connection between Auburn and Owen kept me turning the pages rapidly and the premise of Owen’s artwork, painting based on anonymous confessions was also an irresistible hook in the story. I enjoyed this read very much and it ignited an interest in me to explore more titles in the romance genre, instead of trying to avoid it. I highly recommend Confess and with Spring in the air I hope to bring you a series of romance book reviews. No, but I’m adding it to my list thank you.